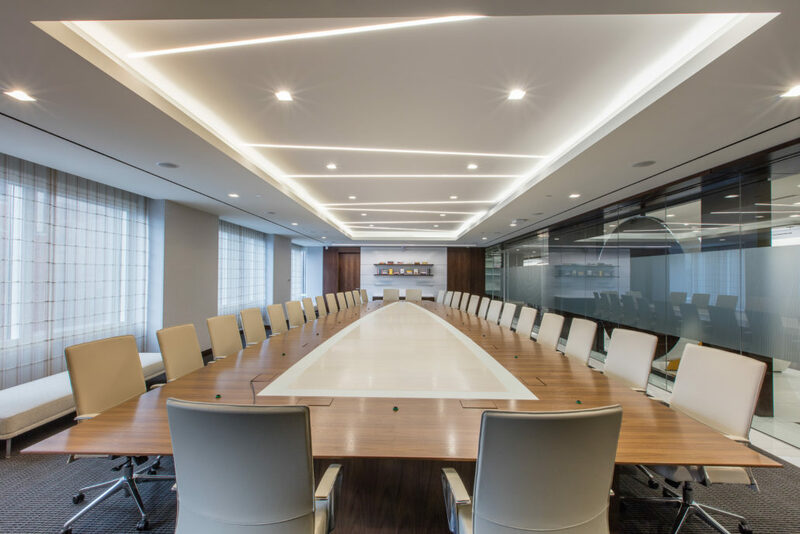 Nominated by Structure Tone, a global leader in construction management and general contracting services, the Houghton Mifflin Harcourt Headquarters (HMH) project as designed by Visnick & Caulfield, received the 2017 IFMA People’s Choice Award. IFMA (International Facility Management Association), is the world’s largest and most widely recognized international association for facility management professionals. 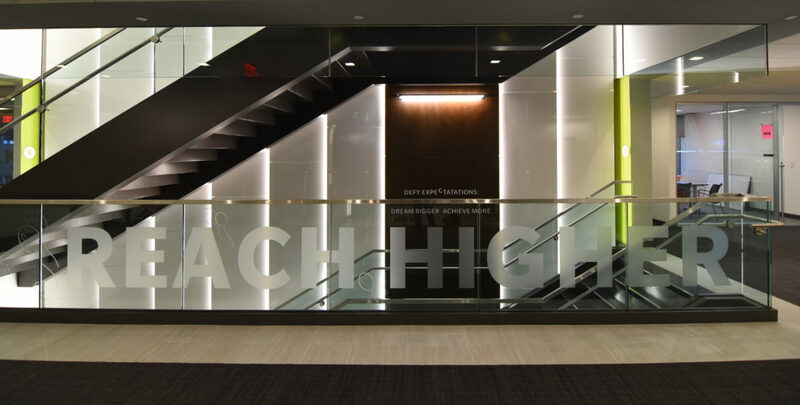 Together, HMH, Structure Tone and Visnick & Caulfield created a space that accomplished all of the goals that were originally set out for the project. 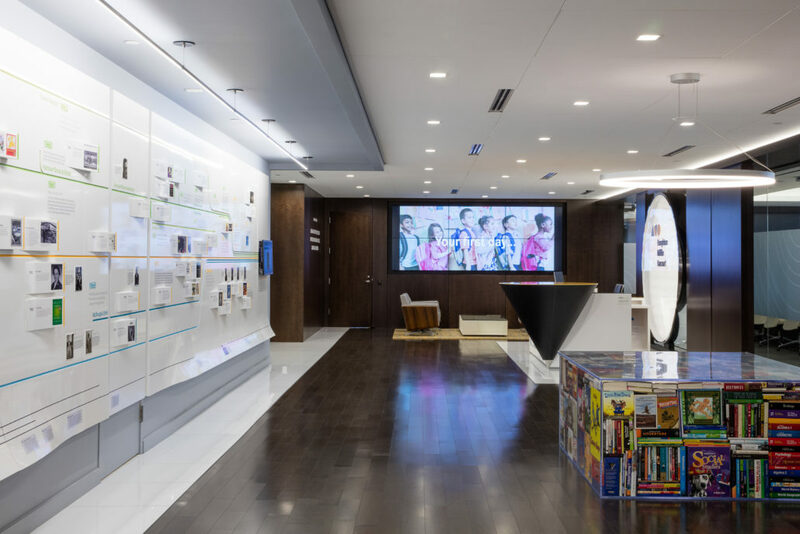 These goals included grounding HMH in a new location and creating an opportunity to revive both the work environment and their employee’s connection to company culture, from their esteemed history to their communal vision for the future. 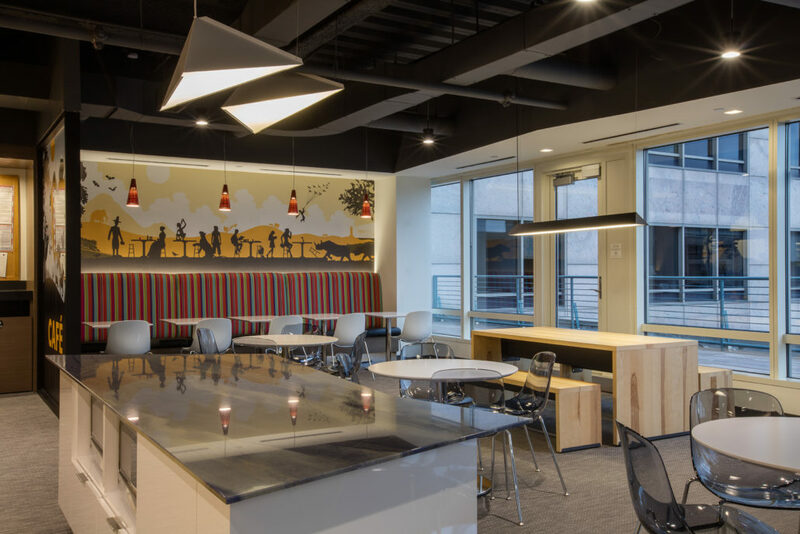 In considering more efficient design, such as incorporating varied working areas and varied amenities, this realized design does more for HMH’s work environment than anticipated. 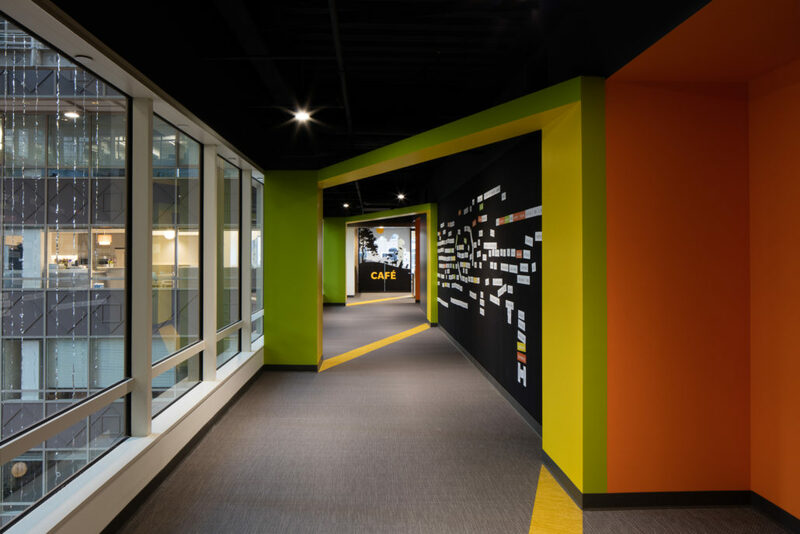 The project at Houghton Mifflin Harcourt Headquarters successfully embodies company culture and provides a modern workplace that encourages collaboration and creativity. VC would like to thank Structure Tone and IFMA in recognizing the collaboration of the entire team with the 2017 People’s Choice Award.